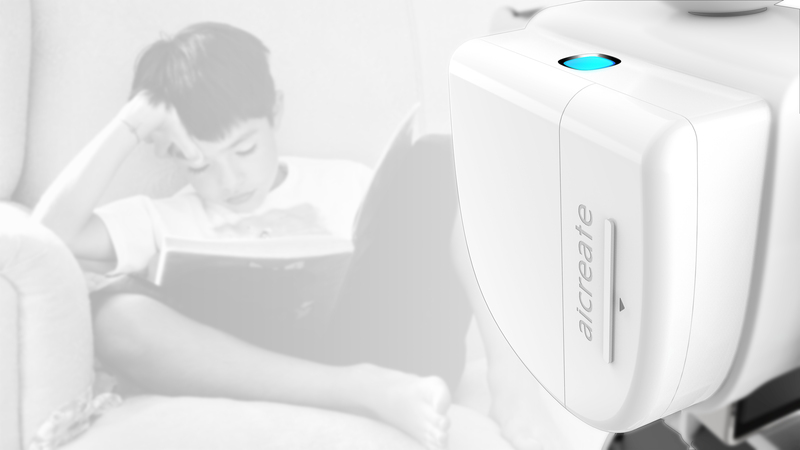 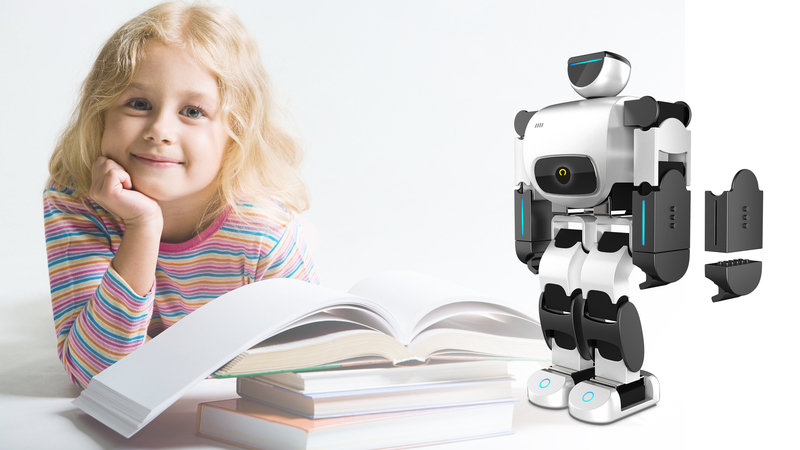 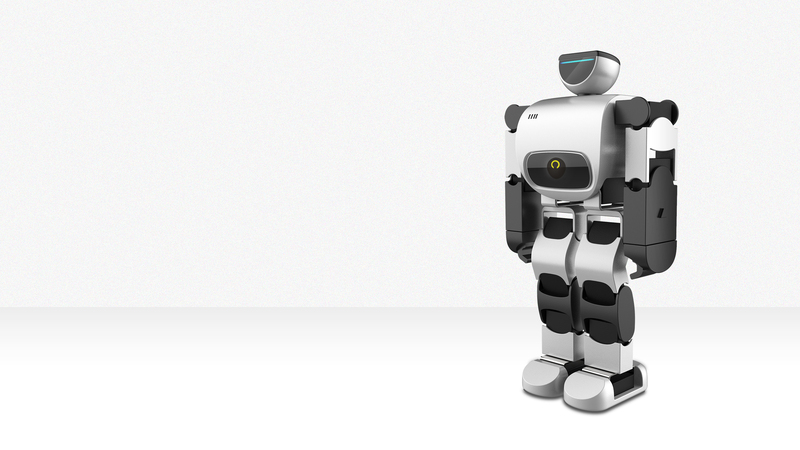 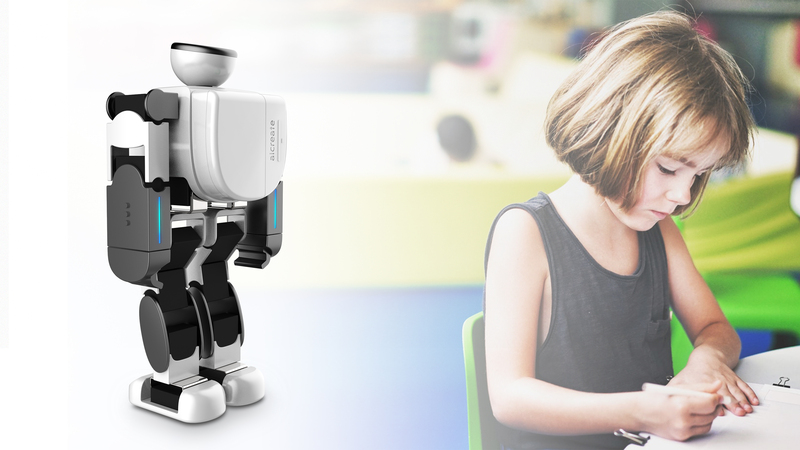 In the complex education products, robot products become popular. 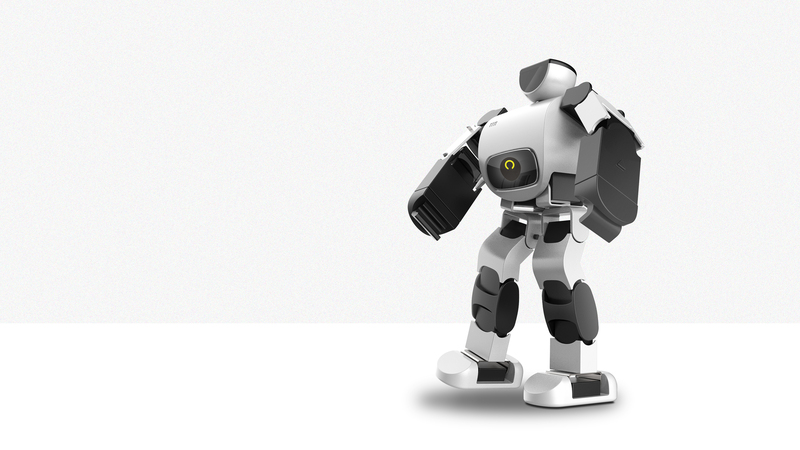 Commercial giants in the industry gain market share through huge advertising investment and special purchasing channels. 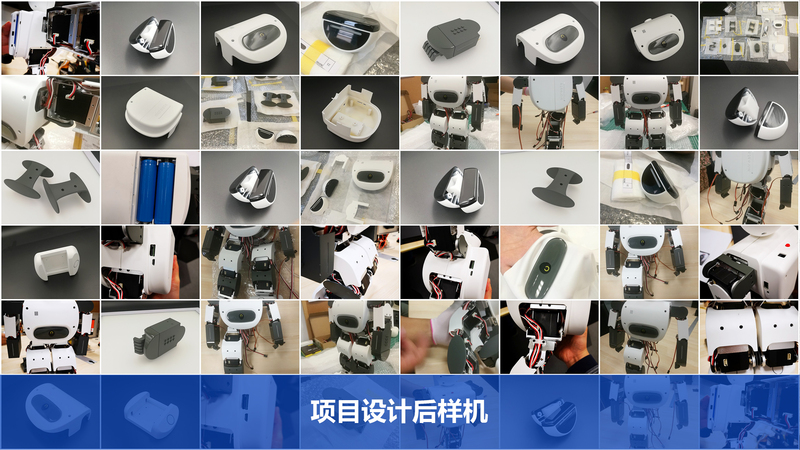 How to share a piece of world in solidified market channel, product design becomes the key among them. 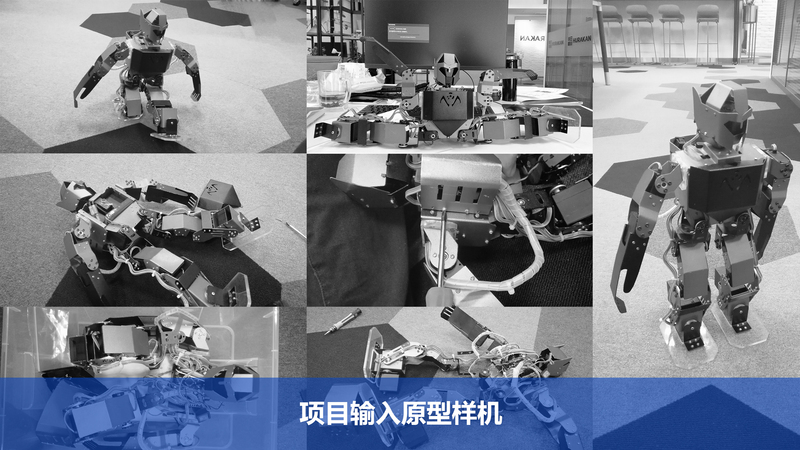 HURAKAN helps customers develop new intelligent education robot, differentiates products through new design language, and helps customers open up new market channels.